Following our extremely successful Wool Extravaganza last year, by popular demand, we have programmed this unique half-day event into our calendar. 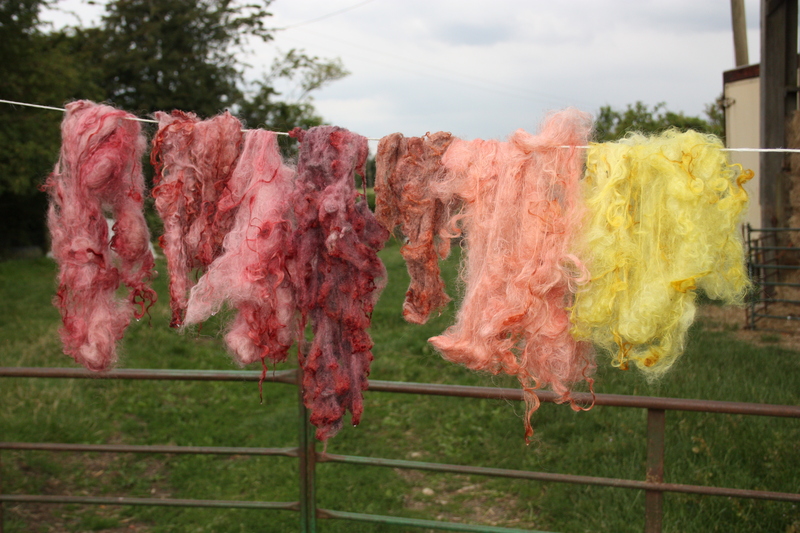 You will be able to get very messy, meet some lovely like-minded people and learn about all things felting from our very experienced tutor Nicky. You will take home with you a felted scarf made of alpaca wool. (supplies permitting, otherwise it will be sheep’s wool). 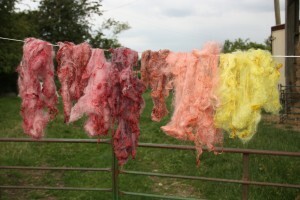 There will be an opportunity to discuss spinning, dyeing, weaving and knitting wool, with examples on display. Homemade refreshments and materials included in price. Spaces are very limited, so will be on a first-come-first-served basis.